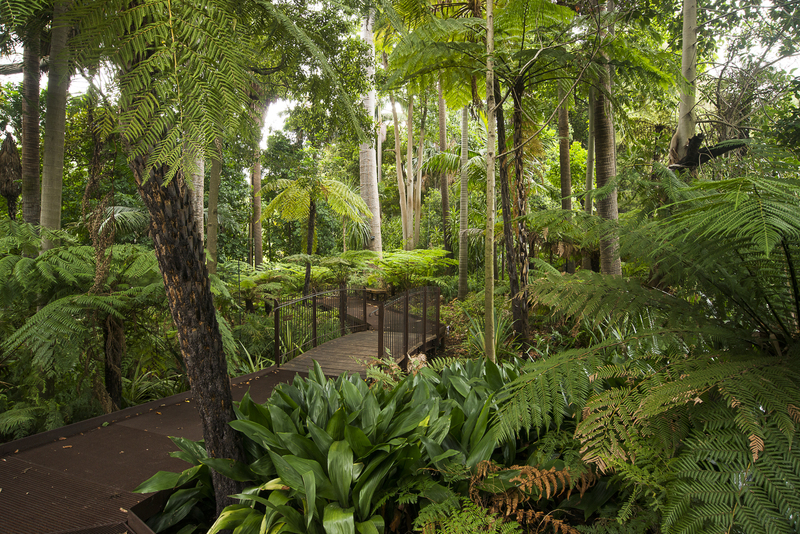 Craving some closeness to Mother Nature? 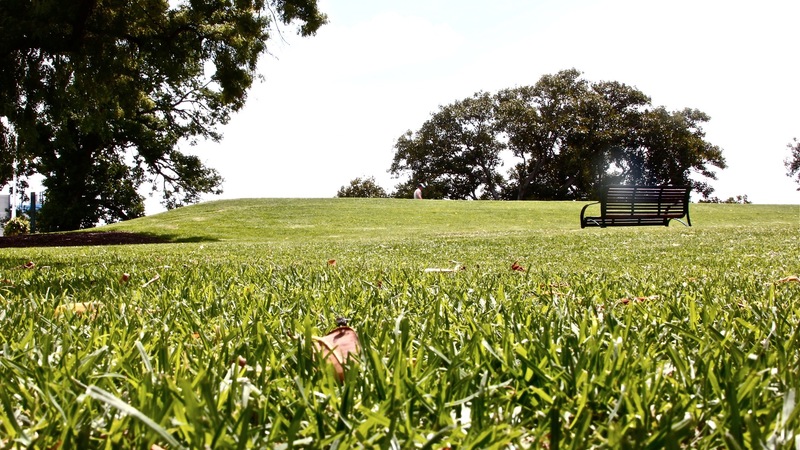 There's nothing like a romp through a local CBD park to restore some balance. 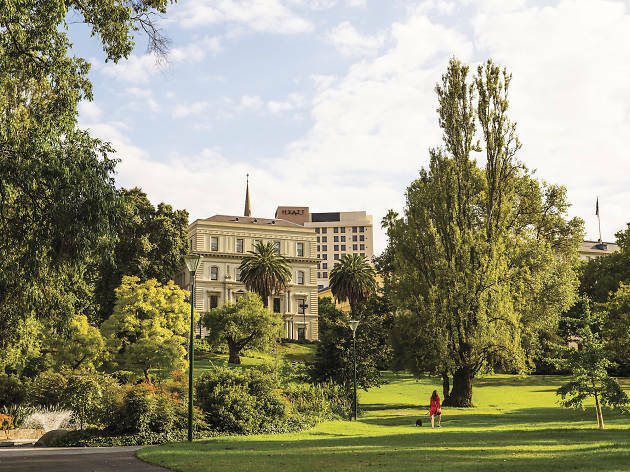 Next time you're sick of the sight of concrete, head straight to these green spots – all of which are conveniently located either in the centre of the city or just outside it. 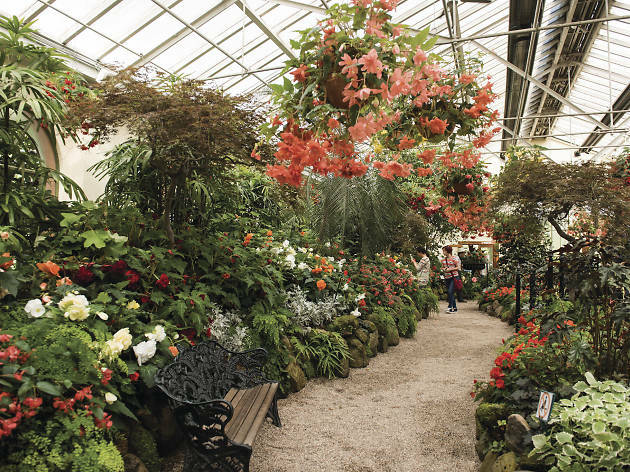 Looking for something off the beaten path? 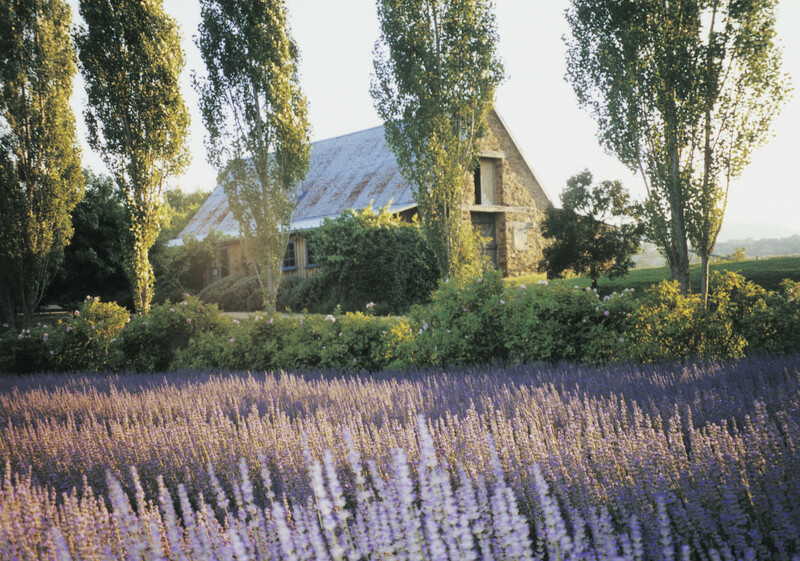 We've also rounded up the best secret gardens near Melbourne. 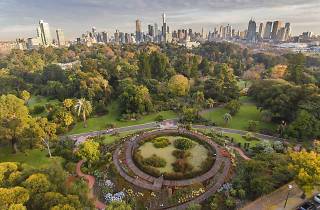 If there’s anywhere you can escape the madness of the city CBD without actually leaving it, the Royal Botanic Gardens is the place. 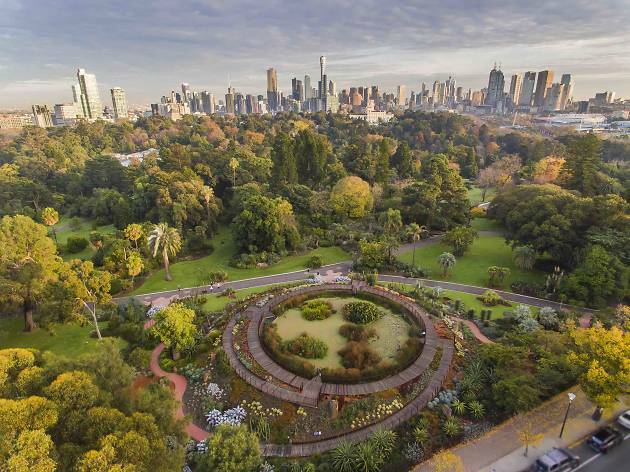 Located on the city’s fringe, this expansive garden is home to a cool 8,500 plant species, zen lakes and lush lawns. 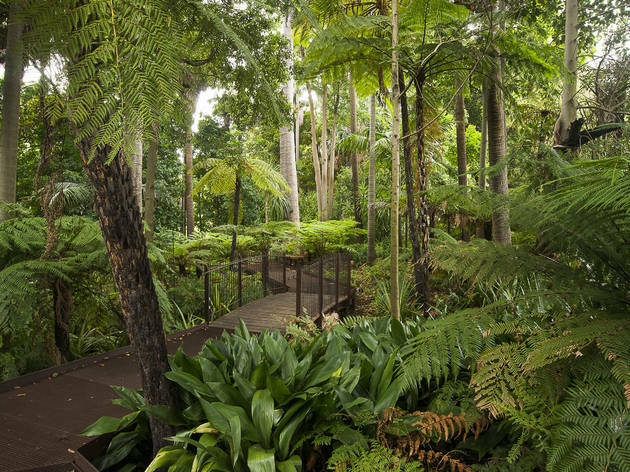 Workshops, tours, walks and talks showcase the intricacies of the gardens – from star-gazing night tours in the Melbourne Observatory to science seminars, which explore the phylogeography of coconut. Plus, the Aboriginal Heritage Walk takes you on a journey into the history of the Koolin nation. 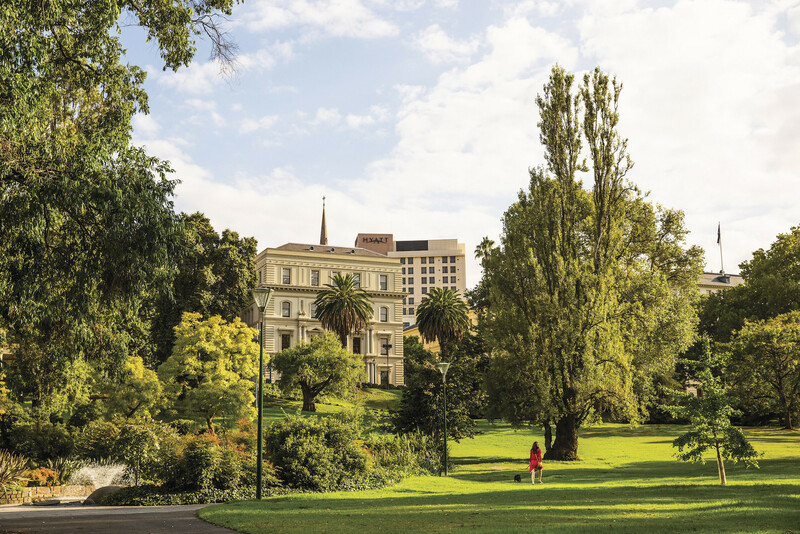 Take a stroll around Fitzroy Gardens and take in the natural landscape and historic sights, which are located throughout the gardens. 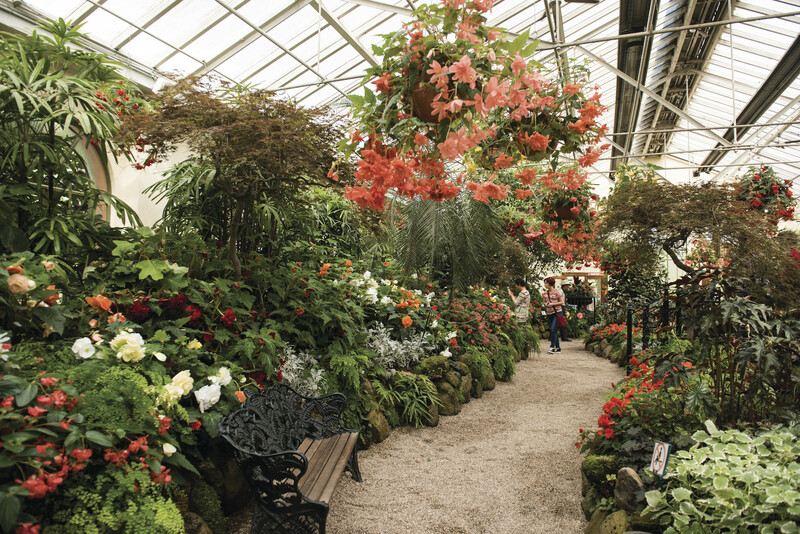 Heritage highlights include Captain Cook’s 1755 family home uprooted from Yorkshire and re-assembled here in the 1930s, as well as a collection of fountains, statues, memorials and follies accumulated over the park’s 150 years. Its star attraction? That's gotta be the Spanish Mission-style conservatory. 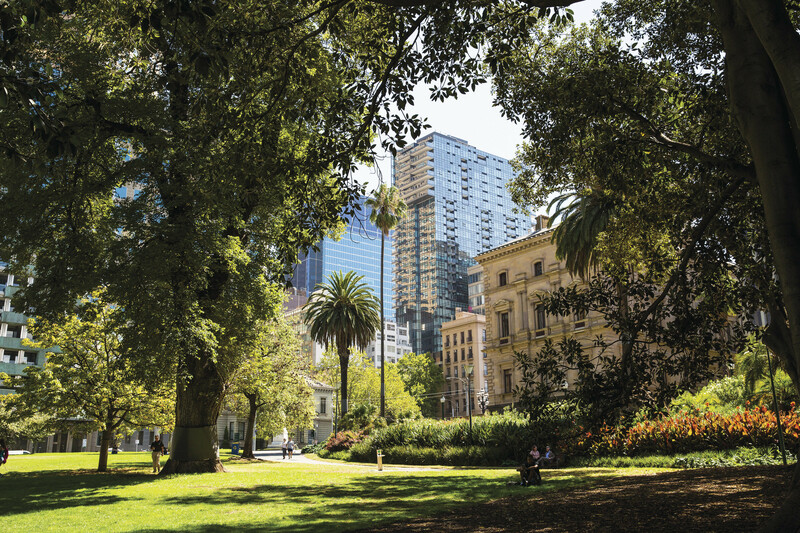 Melbourne’s first public garden, Flagstaff Gardens was established in the 1860s and once offered views to Port Phillip Bay. 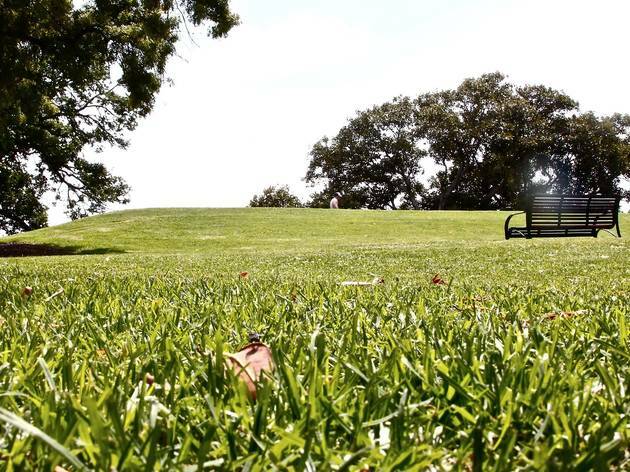 These days, the park is a lovely place to take time out, have a picnic and share the sunset with friends. 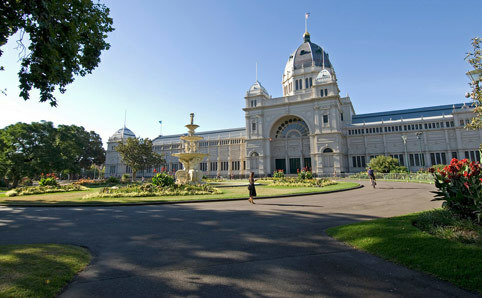 Carlton Gardens is a gorgeously landscaped Victorian-era park that sits among impressive company. 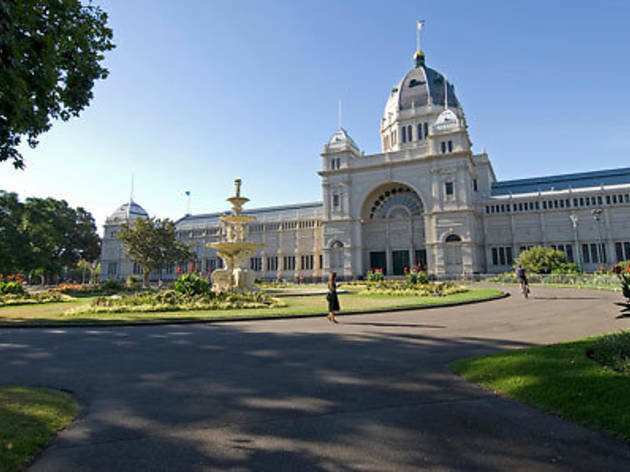 It's here you'll find the heritage-listed Royal Exhibition Building and the Melbourne Museum. Go for a stroll early morning to see the park at its most eye-catching. 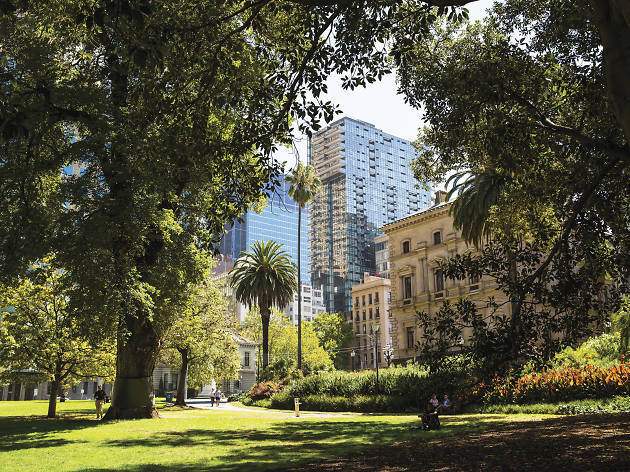 Famed for its large population of brushtail possums, Treasury Gardens is the perfect spot to nestle under a tree or sit water-side and eat lunch. 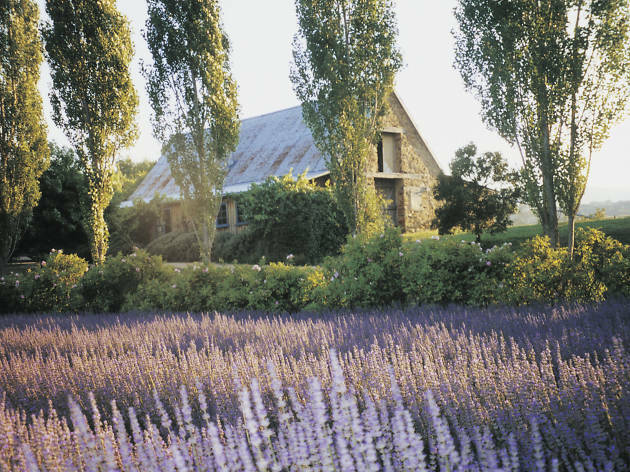 We all spend far too much time searching for the perfect Instagram shot, but these gorgeous lavender gardens are so good you’d be hard-pressed to take a bad photo. Best of all, they all come with their own cafés so you can enjoy lunch once you’ve finished frolicking amongst the flowers. From verdant parks to pristine riverbanks, these are the best places to roll out the rug, break out the basket and chill out with your mates.